Neurotherm's NT1100 is the first three level multi-lesion RF Generator on the market released in 2007, US Patent #7,574,257. This advanced machine is the first RF Generator able to perform multiple lesions simultaneously, making RF procedures more time efficient. RF procedure options include Lesion, Pulsed, or Pulse Dose modes. Each electrode is controlled independently to maximize safety during procedures. Click on photo for brochure. The NeuroTherm NT500 is a single level full-featured device. It weighs less than 15lbs and fits in the lightweight over-the-shoulder carrying case for ease of portability. This generator is the most economical generator on the market, and offers ease of use, portability, as well as a full range or procedure options, including Thermal Lesion, Pulsed and Pulse-Dose capabilities. The NeuroTherm NT250 offers all basic RF functionality with single-level thermal lesion capabilities. This basic model is a cost-effective and portable option for Pain Physicians and other medical specialists using thermal RF lesioning in their practice. 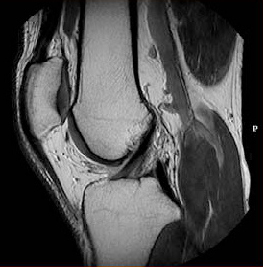 Get a Quote Now for all of your imaging equipment needs! We strive to stay on top of the latest advancements. Learn more about the products we provide. Do you have old equipment that you would like to trade-in or sell? Let MedScan help you by either buying or providing trade-in value toward newer equipment. "Large multidisciplinary practice chose MedScan in 2015, 2016 and 2017 to set up three of their clinics, asking MedScan to provide a 2008 Siemens Arcadis Orbic, 2012 Siemens Compact L and 2012 Siemens Orbic c-arms, Streamline fluoroscopy tables, vital signs monitors, Cosman G4 RF generators, Cadwell EMG machines and other equipment for their expanding practice. 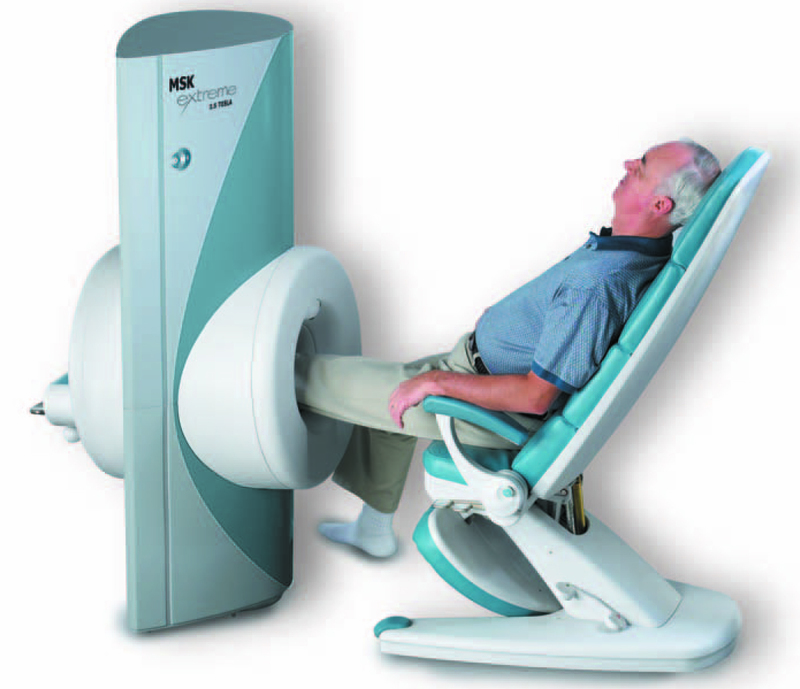 Customer has since highly recommended MedScan to prospective customers all of which chose MedScan to provide their Siemens Arcadis Orbic and OEC 9800 and 9900 Elite c-arms and related equipment for their pain clinics.."
"Pain Management Specialist chose MedScan in 2015 and 2017 to provide two GE OEC 9800 MD motorized c-arms and fluoro tables to his practice. He chose MedScan after conferring with numerous vendors including those closer to his location as well as the manufacturer themselves. The equipment has been delivered and installed successfully." 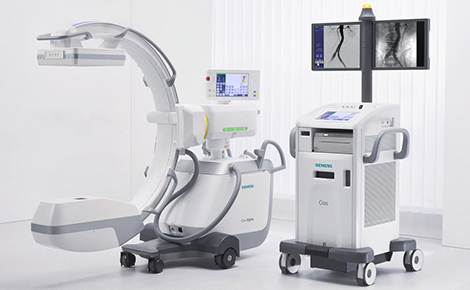 "Vascular specialist chose MedScan in 2017 to supply a 2008 Siemens Arcadis Avantic c-arm, Streamline table and related equipment to his new practice, all of which were sucessfully delivered and installed. He has confirmed his satisfaction in a reference letter."